We provide professional, braiding, weaving, and other hair care services in a clean environment. "I was so pleased with the Box braids that were done today. Although its a NEW Shop...They are Very Good!. 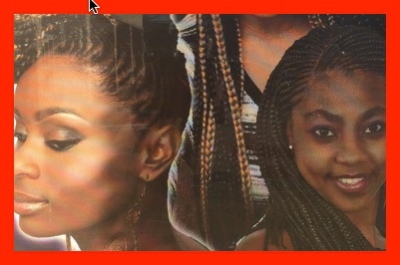 Our Hair-braiding salon has experience master braiders. Every braider has their own specialty and they deliver a masterpiece on your hair. 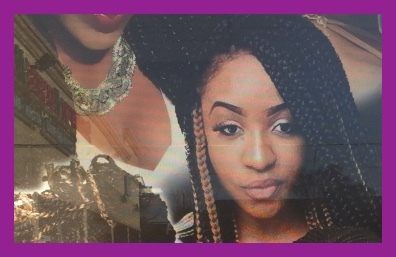 If a braider is not skilled in a particular style, she does not touch a client hair. Our team is made up of braiders with special skills. 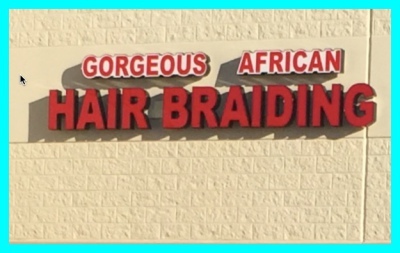 Welcome to the most professional Authentic Nigerian African Hair Braiding & Weaving shop in Arlington Texas.